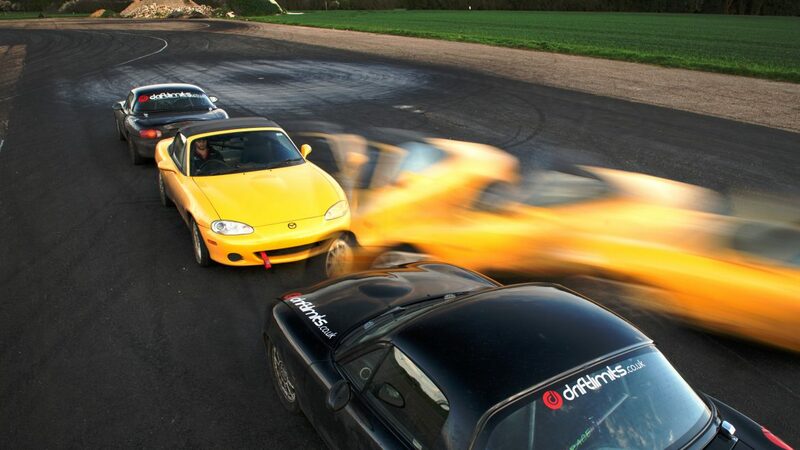 Drift Limits Motorsport Academy offers an exclusive opportunity, giving just you, our fleet of cars and 3 challenging circuits to play with. Our 1 on 1 course is the most intensive programme offering avid motorsport enthusiasts a proven competitive edge for all driver levels from a complete novice all the way to World Formula Series. Develop your driving with a variety of different vehicle dynamics from low powered front engined Mx-5’s to high powered mid-engined competition race cars on an array of different handling tracks, gradients and textures enabling you the best opportunity to learn as quickly as possible, stretching your ability to the limit and having an incredibly fun time doing so! 1:1 tuition from our renowned instructors ensures careful attention to your personal driving style, and the whole day can be tailored to your specific needs. 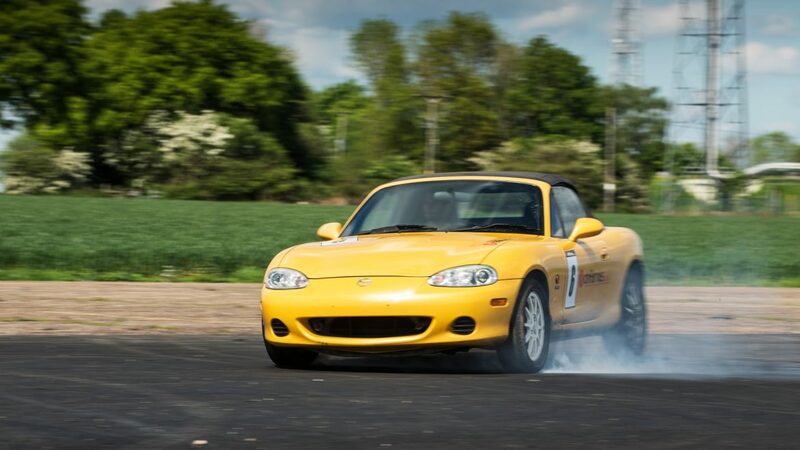 So whether your aim is to simply improve your track driving lap times or conversely you wish to gain confidence in car control and road safety we can help. 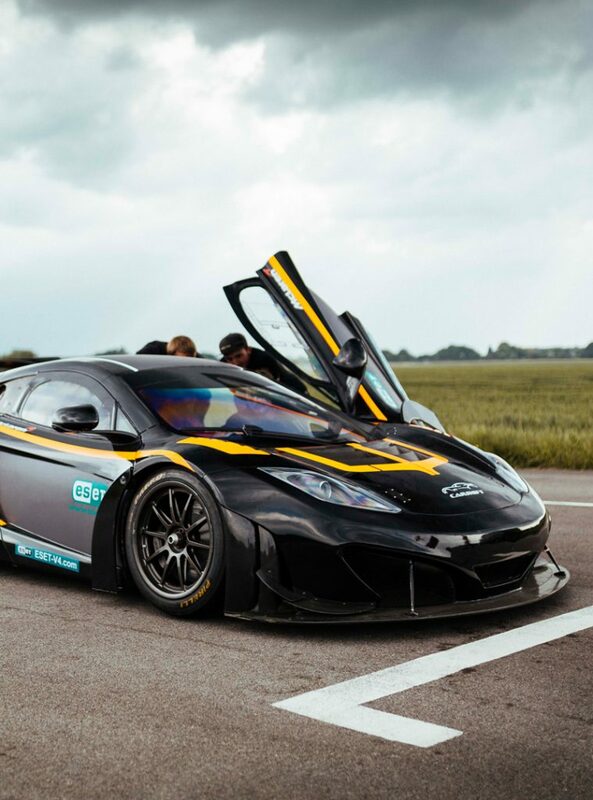 Some of our 1:1 clients compete professionally as racing drivers / drift competitions or on the film set as accredited stunt professionals where there is no margin for error and need perfect their technique in a safe controlled closed set. Our half day 1:1 courses can be scheduled for almost any morning even at short notice; our full day courses tend to be left open specially for Tuesday’s. 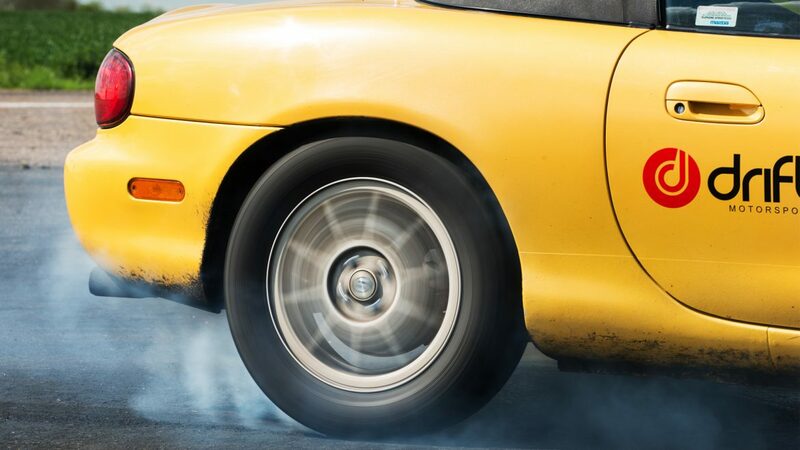 ABS- understanding limitations of threshold braking and differences of Non ABS cars. Driver distractions, concentration and alertness. Dealing with tension and stress. Looking ahead and pre planning routes. Understanding gradient change and effects on vehicle dynamics at varying speeds. Understanding grip change on a mixed surface and texture changes. Limitations of grip on corners exploring – understeer / oversteer and how to correct and control. Understanding of weight dynamics affecting grip levels in various drive train and engine layouts..
Understanding and maximising tyre contact patch.